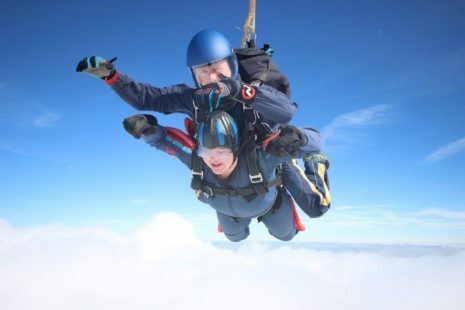 Laura Clark – Withers, Director of Operations, decided she was going to jump out of a plane all in the name of charity! Laura chose to do a sky dive on behalf of the Admiral Trust, to help raise funds for some amazing and hard working local charities. Laura took part in a ‘Tandem Skydive’ which entails soaring in the sky to around 13,000 feet (approximately two miles high!) and then jumping with the instructor out of the plane to then fall at about 120 mph, to which she descended to 5,000 feet in around 40 seconds. Although quite dizzy and a little sore after for a few days after the jump, Laura has said it was well worth it! 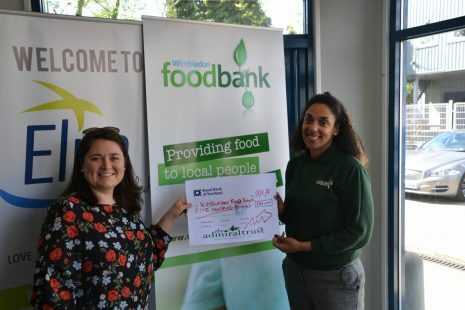 She managed to raise a grand total of £750! The Admiral Trust have since donated this to some very worthy causes.